Welcome to the Brisbane Juniors Competition Hub. 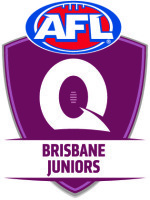 For all club resources, policies, documents, coaching and umpiring information, please visit the AFL Queensland Junior Competition Hub. For information on our contact details please click here. For club information including contact details please click here.